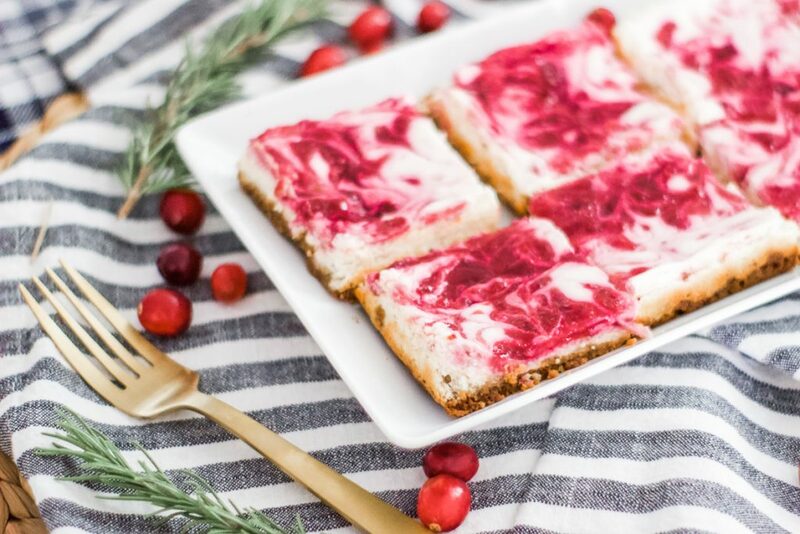 All of this gift guide writing made me hungry and I needed a snack, so I am sharing this recipe for the best holiday cranberry cheesecake bars with you today. I am not a pumpkin pie person and this is my go-to dessert every Thanksgiving. 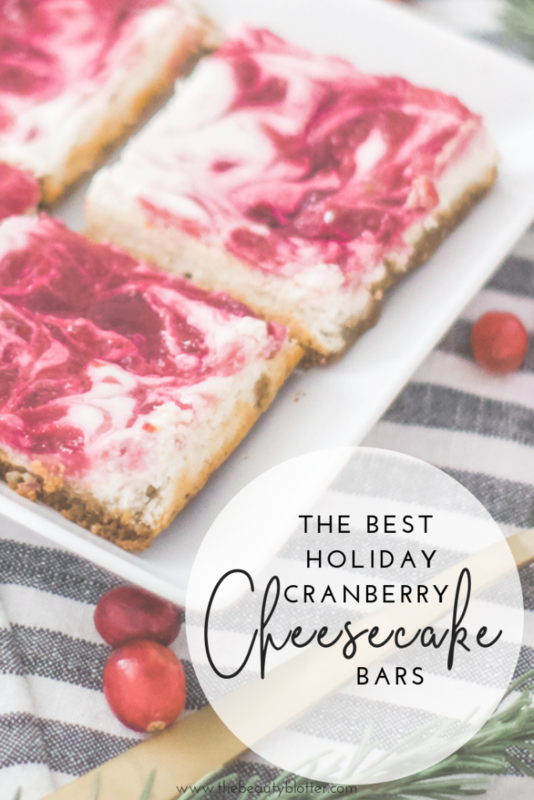 It is also great for holiday parties and lets you use any leftover cranberry sauce. You can also make them into individual cheesecakes by using cupcakes liners and a muffing tin. These always go fast in my house, as everyone loves them. They have a buttery, gingerbread crust that sets them apart, in my pinion. I swear by Trader Joe’s Triple Gingersnap cookies for this recipe, but any gingersnaps will work. 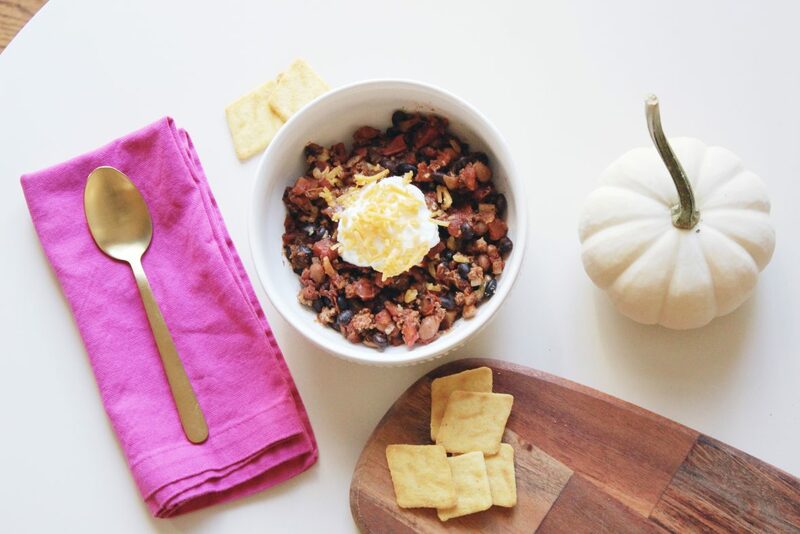 If you have homemade cranberry sauce leftover from Thanksgiving, you can use that. Just put it in a blender with a little water or orange juice to thin it out a bit. Otherwise, you can make a batch. 24 ginger Gingersnaps, crushed into fine crumbs. I use my food processor. Line an 8×8-inch baking pan with parchment, leaving some overhang on all sides. Combine the cranberries, sugar, water, and orange zest in a small saucepan. Cook together until the cranberries begin to burst and the mixture turns syrupy, about 6-7 minutes. Combine the gingersnap crumbs and t butter in a small bowl. Press into the prepared baking pan. I like to use a glass to really press it down. Add in the Greek yogurt, egg whites, lemon juice, and flour, mixing until just combined. Pour the cheesecake mixture into the pan and smooth with a spatula. 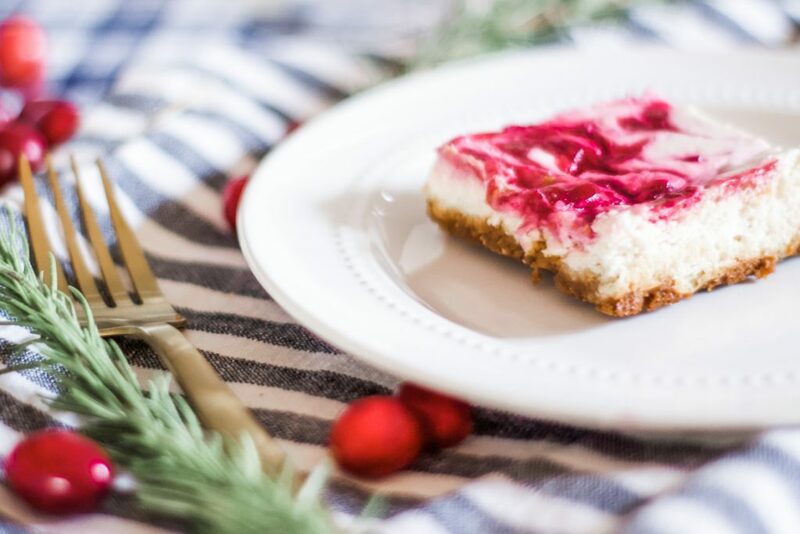 Drop the cranberry sauce over the cheesecake, and then swirl the cranberry sauce with a butter knife. Cool to room temperature, and chill in the fridge for several hours.